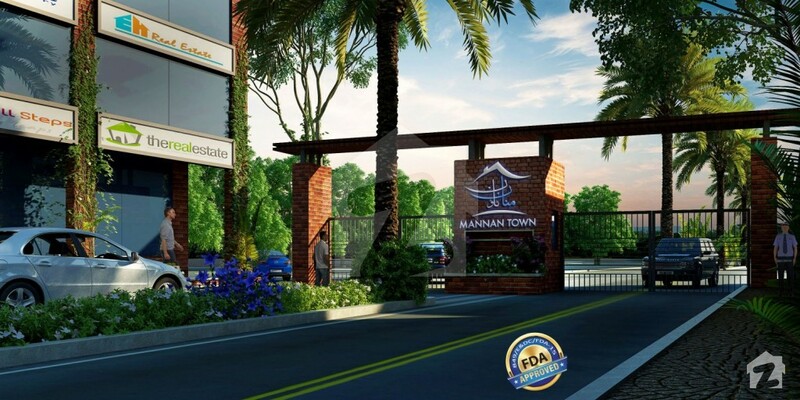 Following the success of Dream Gardens and Dream Avenue in Lahore, Izhar-Monnoo Developers is introducing a new project by the name of Mannan Town. Located on Millat Road in Faisalabad, the project will provide abundant living and recreational amenities, along with endless opportunities for enjoying a blissful existence. Approved by Faisalabad Development Authority(FDA), Mannan Town offers residential plots from 5 Marla to 15 Marla and commercial plot of 3.5 Marla & 5 Marla. The project is all set to become another noteworthy real estate listing in Izhar-Monnoo Developers’ shining portfolio. 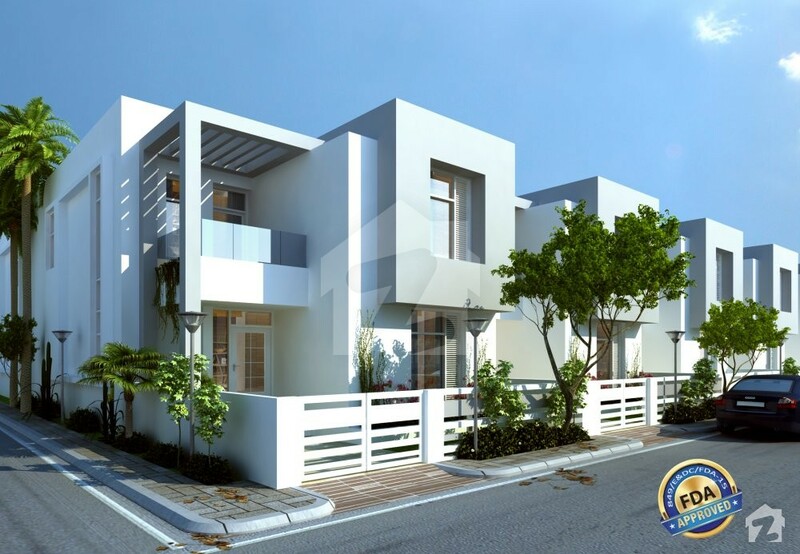 The renowned builders enjoy a well reputed standing in the country’s’ property market and their brand name has earned considerable recognition through their involvement in mega projects like Dream Gardens phases I and II. Situated in the city’s most prominent neighborhood, Mannan Town is a unique concept that promises to fully state the desires of its residents. At the same time, the project’s impressive round of residential facilities ensures unparalleled market value for investors. 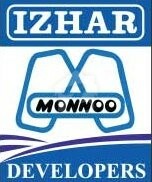 Izhar-Monnoo Developers is well known for paying close attention to the feel & other design aspects of its projects. Adhering to high quality standards and aggressive timelines is the company’s forte. For those who expect only the best, Mannan Town offers country-style living within close proximity to the center of the city. 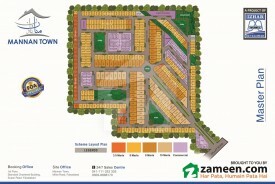 Mannan Town is a government-approved project by Izhar-Monnoo Developers, planned over an area of 200 kanals. Launched on 23rd March 2018, Mannan Town has been planned to provide comfortable and deluxe lifestyle at affordable prices. Enjoy a full equipped commercial area in close proximity of your living spaces. All your daily needs will be hassle-free. A large number of educational institutions like Sandal School & College, The Educators, Dar-e-Arqam School and many more, are well within reach. Why is Mannan Town investment-worthy? This project is exclusively marketed by Zameen.com, which makes it a paragon of quality and reliability. 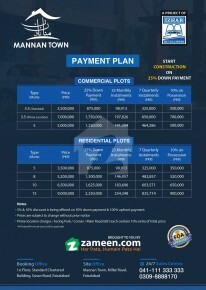 Each project Zameen.com markets offers transparency and clarity at every step of the way and clients can expect to get all the guidance they require to buy property in Mannan Town, Faisalabad. Izhar Monnoo Developers, the leading real estate company in Pakistan, is committed to cater to the versatile needs of the people of Pakistan. With the vision to be the most trusted real estate development company in Pakistan, Izhar Monnoo Developers is rapidly expanding throughout the country with projects in four major cities of Pakistan; Lahore, Islamabad, Faisalabad & Multan. Izhar Monnoo Developers are devoted to provide a comfortable and outstanding lifestyle to their residents. Dream Gardens Lahore, Dream Gardens Multan, Mannan Town Faisalabad and Terraces apartments Islamabad are expansive communities offering residential and commercial plots, superb villas, houses and apartments with finest architecture, facilities and security to their residents.